The popularity of comic books is greater than ever. 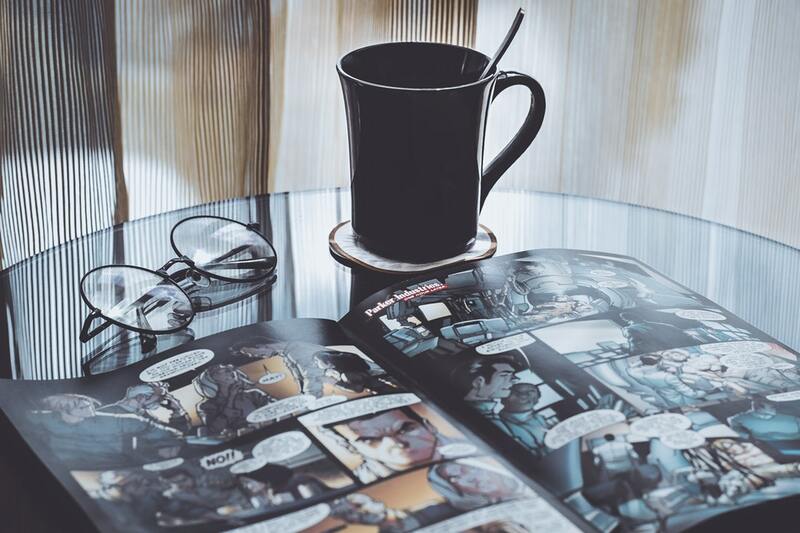 With all new movies, books, and merchandise to enjoy, there’s never a dull moment for any comic fan. But these stories mean nothing at all with the characters to drive them forward. These characters are the very faces of the comic world and without them, we wouldn’t be as invested in learning more. So which is the most popular comic book character? The one more beloved than any other? We’ve narrowed down the list to the five best characters from different famous comics. Keep reading to see who made the cut! This character stands out amongst popular comics for more than a memorable name. With new movies coming out even today, his presence only grows stronger. He starts out as a weak and disease-ridden man who turns into someone with superhuman strength. His heart of gold powers everything he does. And his courage inspires people around the world. Wonder Woman is a strong hero who rivals even Super Man in her terms of strength and desire for justice. Wonder Woman serves as a true icon and never stops striving for the best. It’s impossible to think of any superhero list without remembering her. She’s influenced hundreds of different characters since her origin, and she isn’t going to stop inspiring people for a long time to come. No DC superhero line up is complete without this famous character. His superhero costume is about as recognizable as his face. Bold red and blue colors and powers that never cease to amaze, Super Man lives up to his name. This god-like being comes from a humble childhood that many of us relate to. It’s one of the many reasons this superhero is so well loved. Don’t forget, you can always read more here for further information about this super popular man. Everyone finds something to relate to in Spider-Man. From his geeky ways and small stature, he doesn’t look like the typical superhero archetype. But his heart is pure and his intentions strong, and he always gives his all no matter what. And those qualities make him shine above the rest in any hero line up, no matter what. No other hero could ever take this number one spot in our eyes. The man who holds no typical powers but makes himself into a superhero anyway. Batman is the hero in all of us, the one who wants to make a difference even without otherworldly powers. Batman’s popularity solidified itself a long time ago, and it isn’t going to stop any time soon. The truth is that these lists are interchangeable from day to day. One moment the most popular comic book character is different from the next moment. All that matters is the characters that speak to you on a personal level. The popularity of that character doesn’t play into it much after that. Still, it’s always good to know which characters rise above the rest. And if you’ve never read any of their famous comic books, then you know what to get the next time you visit a comic shop! Speaking of comic shops, have you ever wondered which comics are the most valuable? Now you can find out!